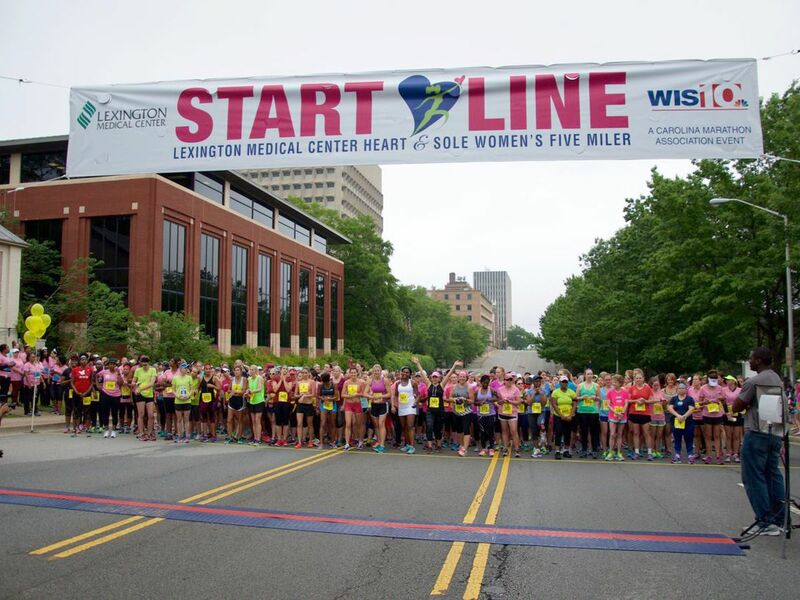 Happy holidays from Lexington Medical Center! 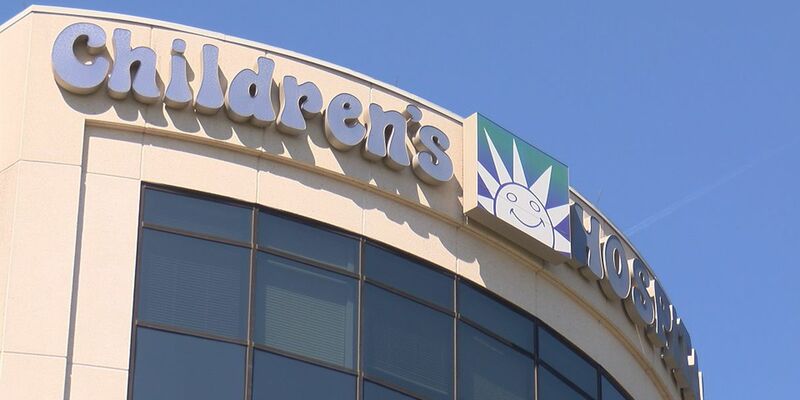 Have you seen Lexington Medical Center’s Christmas commercial? Filmed in our community, it shares a message about acts of kindness. Watch it below and share with your friends! Wishing you and your family a Merry Christmas. A cough or a sneeze from someone infected by the measles lives in the air for two hours. Which means you may never know who infected you with the ultra-contagious disease. 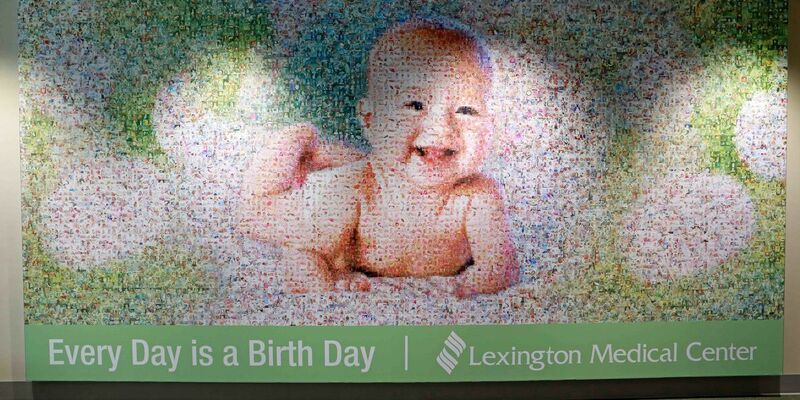 Lexington Medical Center’s new patient care tower features a mosaic with the photos of 4,068 babies born at the hospital over the years. Did you have a baby there and submit a photo? Come see it at the hospital inside the Main Entrance lobby.